The established players are staging flashy events for its devices, but Mozilla has roped in an impressive number of new partners off-stage. Working with carriers spanning the globe from east to west – KDDI, LG U+ and Verizon Wireless – the maker of Firefox OS plans to resurrect old form factors. The touchscreen consolidated phone shapes into one – the ubiquitous rectangle – but Firefox phones will soon come in flip, slide and other form factors. 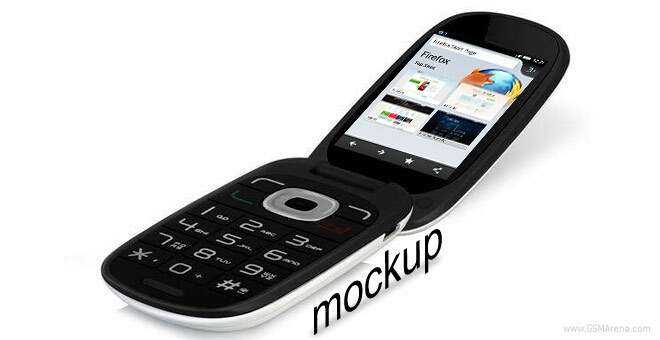 Set to launch next year, the new phones will try to strike a balance between the simplicity of regular phones (calling and texting) with the advanced functionality that modern smartphones are optimized for. 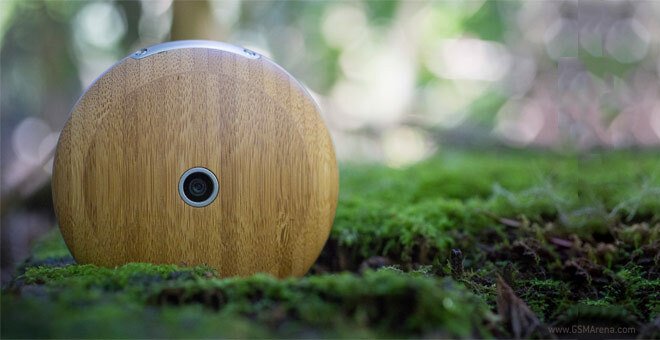 Earlier this week Monohm showed the Runcible, a wooden puck of a phone. In the meantime Alcatel created the Orange Klif, a dual-SIM slate phone with 21Mbps 3G data connectivity. It’s the first Firefox OS phone with a MediaTek chipset. 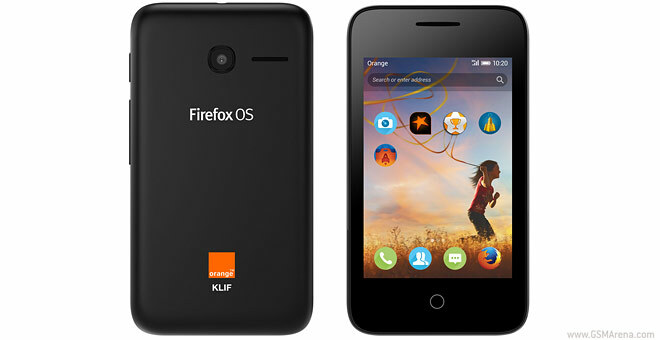 Orange will be bringing Firefox OS to 13 markets spread across Africa and the Middle East. The Klif in particular will be priced under $40/€35 with a voice/text/data bundle. It will launch in Q2 in the following countries: Egypt, Senegal, Tunisia, Cameroon, Botswana, Madagascar, Mali, The Ivory Coast, Jordan, Niger, Kenya, Mauritius and Vanuatu. Mozilla is preparing Firefox for NFC-based mobile payments to follow in the footsteps of market leaders iOS and Android.